The State-of-Art APC technology with different pulse and wavelength configurations, combined with the powerful contact skin cooling and sapphire waveguide, is able to perform comfortable and effective treatments in all skin conditions. 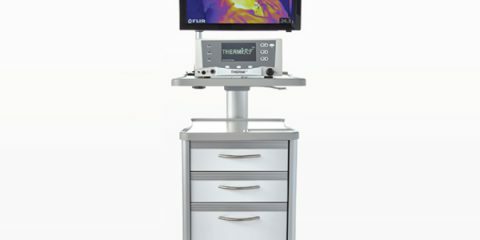 The handpieces have different optical filters for the delivery of the best range of wavelengths for each treatment, the skin cooling is able to keep a very low temperature even during the “In Moving” procedures and allows treatments without the use of gel, so that, the operator has always the ideal treatment conditions. 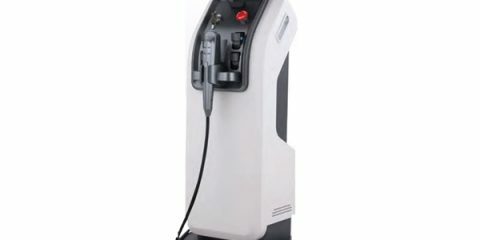 MTOne with IPL handpieces has three different configurations for the energy emission to perfectly fit the needs of all difficult treatment conditions such as thin hairs or dark skins. All pulse configurations has a special smooth shape for the delivery of “flat top” waves with no spikes for safer treatments also on dark skins. The HR IN MOVING handpiece is for the inhibition of hair regrowth using really fast sequences of pulses. This procedure is especially suitable for treatments on dark and tanned skins. 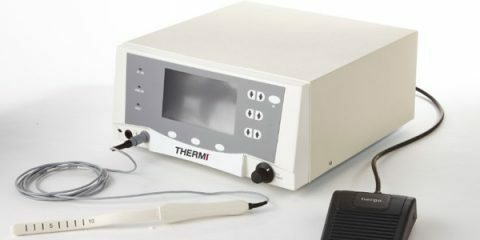 It is designed to perform ablation procedures both fractional and homogeneous. 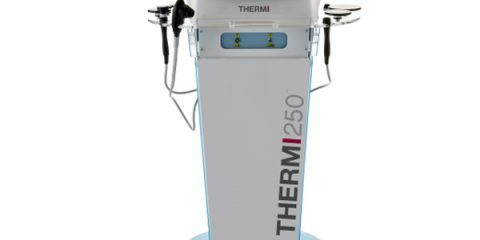 The Er: YAG laser 2940 nm is able, through the variation of pulse parameters, to remove layers of skin with minimal thermal damage or produce higher coagulation suitable for the stimulation of collagen production. 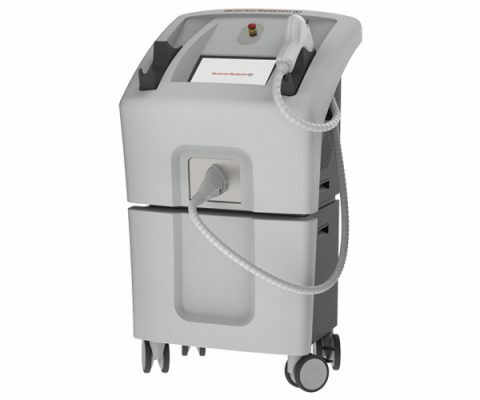 It is the ideal laser for permanent hair reduction, thanks to the extreme tolerability and efficacy. Available in different emission modes: continuous wave, pulsed, burst (repeated pulses).